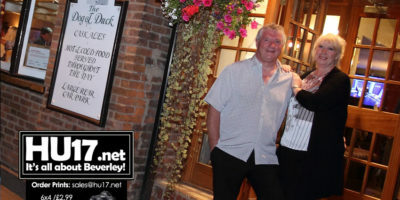 Exclusive pictures of people and night life around the market town Beverley showing folk enjoying the nightlife in the many pubs and bars of Beverley East Yorkshire. 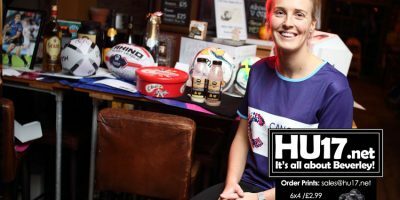 Suey Smith said she was overwhelmed after a fund raising night she organised in aid of Cancer Research raised thousands of pounds. 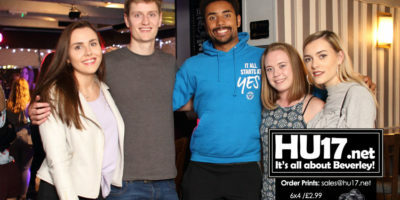 Held at the Potting Shed in Beverley, the event raised money through ticket sales a prize draw which was supported by local businesses and sports clubs in the area. Snap Steakhouse hosted a party ahead of opening to the public which saw friends and local business owners turn out to support the newest restaurant in Beverley. Snap, which is a Yorkshire themed steakhouse will open its doors to the public on Friday 12 January and will offer a limited but high quality menu. Photo from the event ‘Talk Of The Grape Vine’ that was held a The Grapes in Beverley on Sunday. 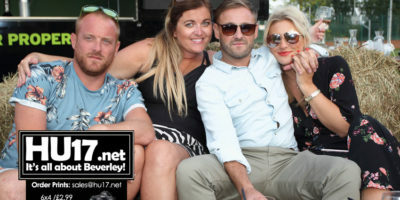 The event feature an afternoon and evening that was themed around Soul Music from years gone by while the DJ’s who ended the night by spinning classic music on vinyl. 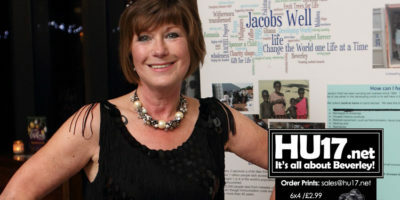 Photos from the Jacobs Well Christmas Party that was held at the Lazaat Hotel in Cottingham. 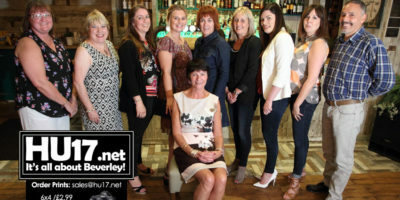 Over 150 people were at the plush event showing their support for the Beverley based charity. Photos from the Tickton Grange Hotel where Professor Jo Fletcher & Dr. Stephen Buckley Unwrapped Ancient Egypt. Sponsored by the Rotary Club of Beverley this was be the fifth exciting visit from this enigmatic partnership. Huge crowds enjoyed two spectacular fireworks display over Beverley as The Potting Shed bar & gardens threw a dazzling Bonfire Night party. More than 500 people packed out the pub to watch massive multi-coloured displays lighting up the night sky over Beverley. 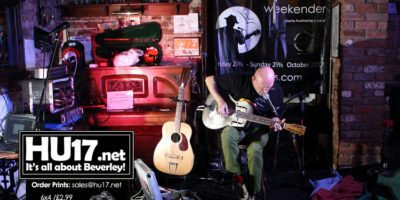 Photos from the final night of the Beverley Blues Weekender which came to a conclusion at Beverley’s premier music venue, the Sun Inn. A packed house enjoyed a great night of live music featuring some of the best musicians in the region who took to the stage to perform. Photos from the Masquerade Ball that was held at Lazaat Hotel in aid of Action Duchenne. 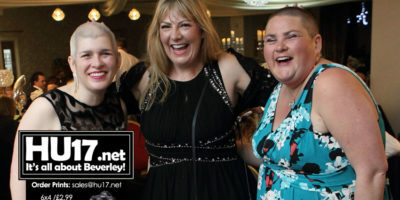 The event also saw two ladies kiss goodbye to their hair as Christine Gibbon and Caroline North had their heads shaved to raise money for the charity. 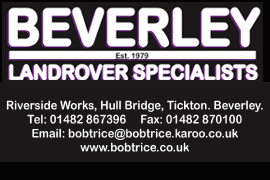 Beverley ARLFC held their Annual Dinner as they welcomed special guest rugby league legend Leon Pryce, formerly of Bradford Bulls, St Helens, Catalan Dragons and Hull FC. The night also saw the club hand out their awards for what has been a good season for the club who finished runners up in the Grand Final. Roy Waller and Carol Payman were joined by friends, family, customers and former employees as they celebrated their retirement. 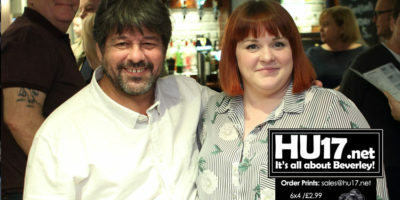 The couple who enjoyed many happy years running the Dog & Duck in Walkington are heading overseas as they move to Tenerife. 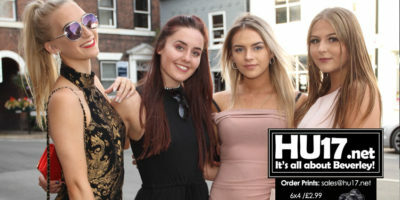 Photos taken around Beverley during the evening on Ladies Day as race goers looked to continue their party in the town centre. The town centre was transformed into a sea of colour as people made their way from the Westwood course into Beverley. 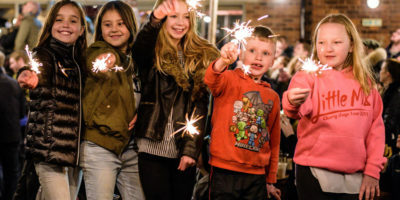 The Potting Shed Bar & Gardens celebrated their first anniversary since opening in Beverley as they laid on entertainment and cake for their customers. Throughout the day a number of local live acts took to the stage as the beer garden was used to create a mini music festival. Mick and Jenny Saunders were joined by family and friends as they celebrated their Diamond Wedding Anniversary. 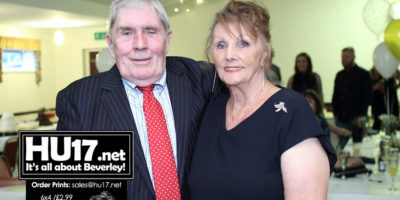 The couple, who have been married for 60 years, enjoyed a night of food, drink and dancing at Armstrongs Social Club in Beverley. Carol Stephenson was joined by family and friends at The Potting Shed Bar & Gardens for a double celebration. 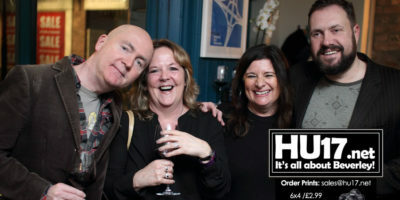 Not only was Carol celebrating her birthday she was also marking her retirement on what proved to be a lively evening. A group of young people taking part in the Tigers Trust NCS project have raised over £200 for the charity When You Wish Upon a Star. Held at The Beaver Pub in Beverley, the group held a night of music raising money through donations and selling tickets for a prize draw.